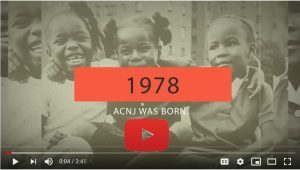 ACNJ’s 40th anniversary celebration video. 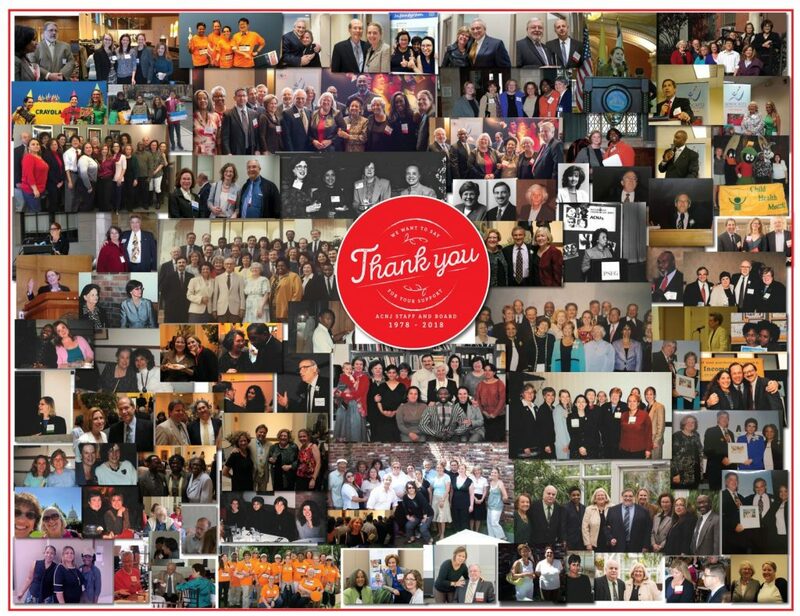 ACNJ staff and board gives thanks to all our partners and friends that joined us to celebrate #ACNJ40years! Take a look at our journey through the years. View our 40th anniversary celebration video. View and tag pictures from our celebration. Learn about our “40 For 40” sustaining members campaign.